The new Model Insight feature in DriveWorks Pro 14 allows you to view each step required to generate your SOLIDWORKS files, pausing and moving forward at your command to allow precise review of your project. 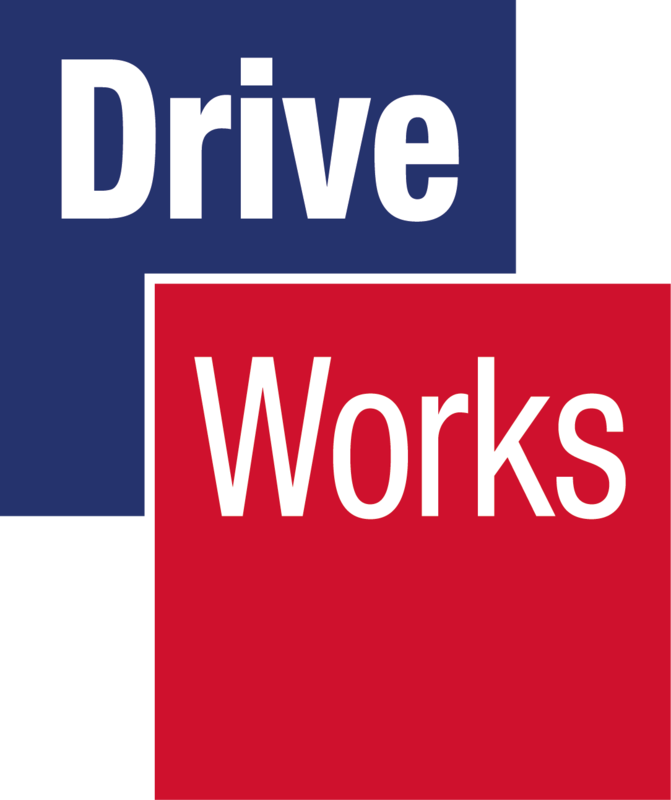 The ability to step into your model generation to see exactly how your parts, assemblies and drawings are going to be generated by DriveWorks based on your settings and configuration is a huge step forward in testing your projects. One of the largest issues with any application or program is methodological transparency to the individuals using it. Under most circumstances, we are forced to guestimate the “black magic” going on behind the scenes that perform the tasks that we are expecting. This new feature opens a new window to see behind the application and find out where you may run into errors long before the DriveWorks configuration is released to the users. The new Model Insight feature can be used in two different locations; the Specification Test Mode in the DriveWorks Administration tool or by right-clicking on the Generate Models dialog inside of the SOLIDWORKS add-in. Once started, the user will have full control over each step that DriveWorks would go through to generate your SOLIDWORKS files, including the ability to run up until a certain pausing point, or go through each step one-by-one. 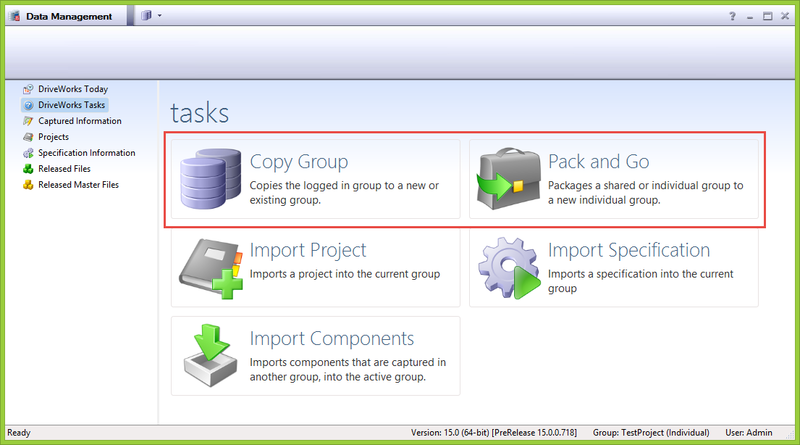 For more details, take a look at the DriveWorks Pro 14 documentation located at http://docs.driveworkspro.com/Topic/ProjectEditorSpecExplorerTestModeModelInsight. 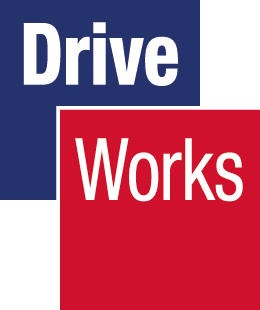 For any additional questions, please contact your DriveWorks reseller.